Wow. February was a blur for so many different reasons. With a blink of an eye, we find ourselves entering the third month of the year. While personally, things many have been fuzzy, our dividend income continues to roll in, along with the dividend increases. I swear, there was a new dividend increase announced every day in February! 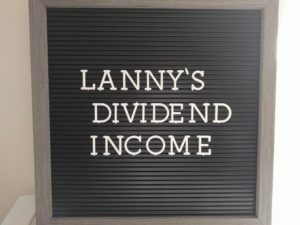 Lanny has kicked off our blog’s dividend income summaries and it will be tough to follow his $628 act. But I’ll give it a shot. Here is my February dividend income summary! I’m writing this article in the final minutes of the Super Bowl. This wasn’t the most exciting game to watch and there was a lot less scoring than anticipated. It was nice to receive a dividend from the official halftime show sponsor, Pepsi, this month. Luckily, even though the game wasn’t too exciting, that wasn’t the case with our January dividend income summaries. 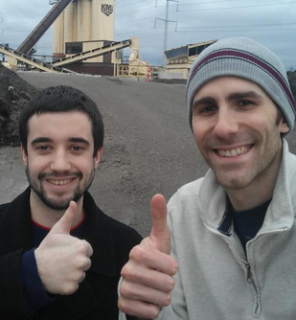 Lanny kicked off our site’s dividend income summaries with an impressive $777 dividend haul. Incredible results Lanny! How lucky of a number is that by the way?? It is a tough mark to beat, but here is the question, could I possibly have topped him this month? I’ll say it. I am ready for winter to be over. However, I’ll have to say something else. 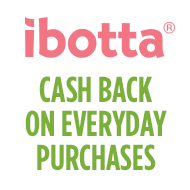 Collecting dividends NEVER gets old! This is what is keeping the warmth during January going, as we know how hard it is to step foot outside. Cannot wait for the sun to shine a little brighter, as we reflect on our dividend income from the FIRST month of 2019! Did we all start the year off with a bang? Let’s see how I did and check out my January 2019 dividend income. January has been off to an interesting start. Lanny has crushed it with his stock purchases over the last 30 days, adding some serious dividend income to his total. Me, not so much. I’ve been on the sidelines for a while now and talked about how frustrated that was making me in my last dividend income summary. Now, that’s no longer the case and I’ve finally made my first stock purchase of 2019. As the title suggests, I purchased shares of Dominion Energy recently and here are some of the main reasons why. Bert’s December Dividend Income Summary – A New Record! Well, 2019 is off to quite the start isn’t it? The market madness that ended the year continued into the beginning of 2019. Looks like we should expect a fun 2019 after all! For the last time this year, it is time to review my previous month’s dividend income and assess my performance. This one was exciting and I had a hunch that a record was looming. The results were tallied and my thoughts were confirmed. Time to dive into my December dividend income summary!